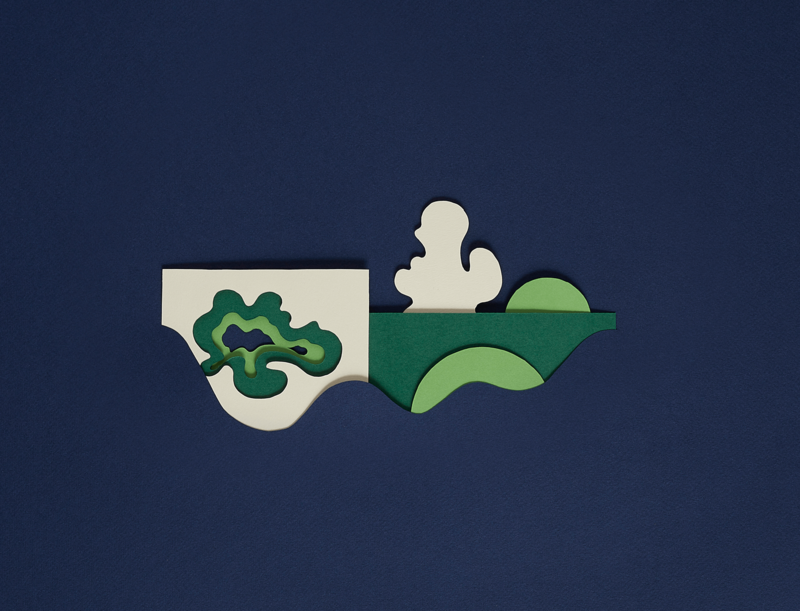 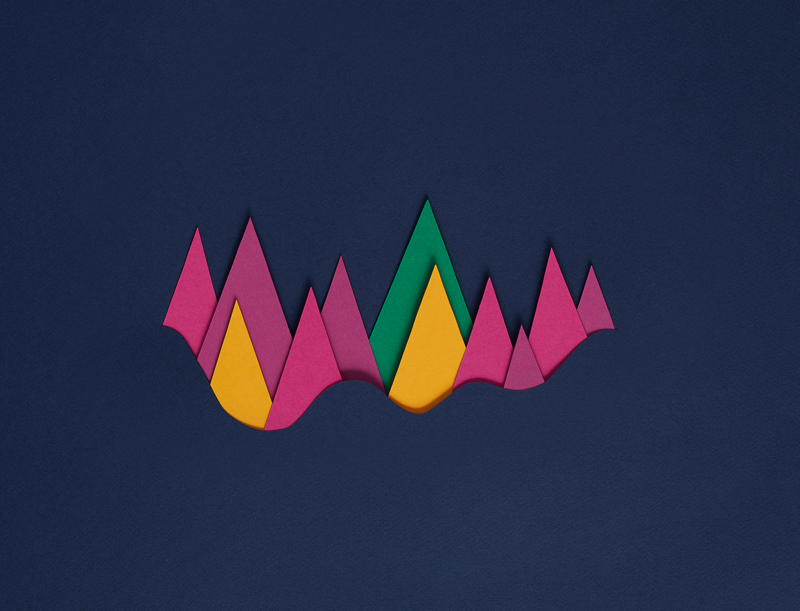 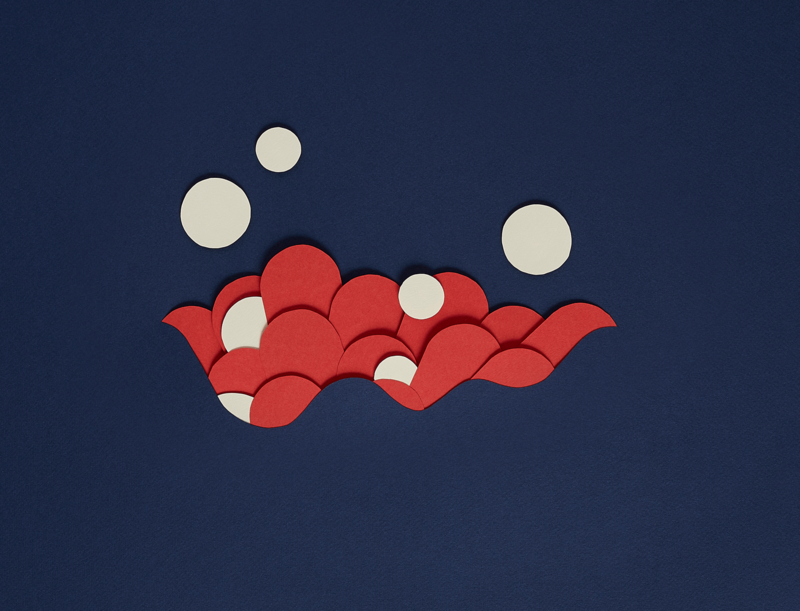 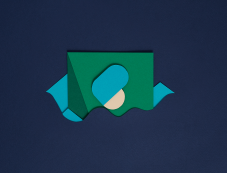 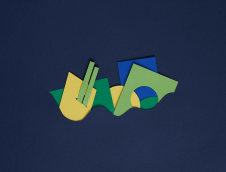 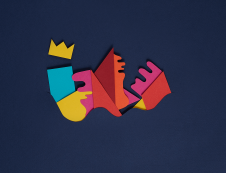 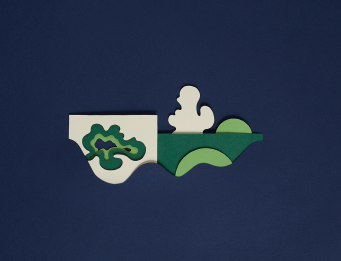 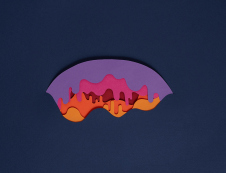 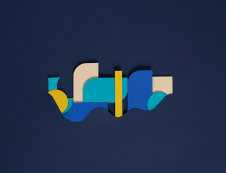 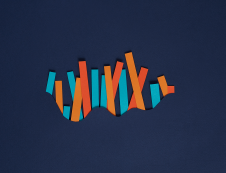 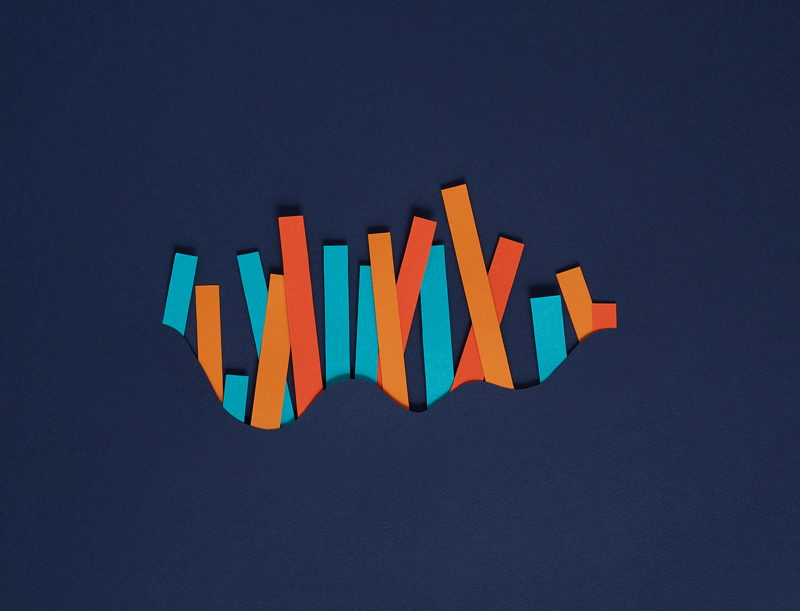 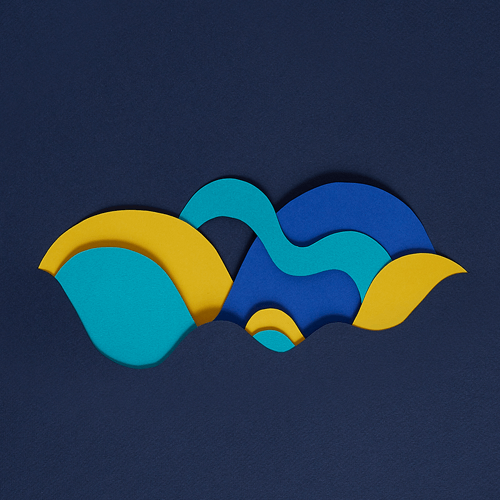 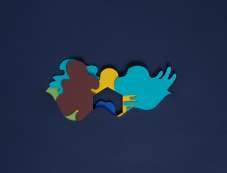 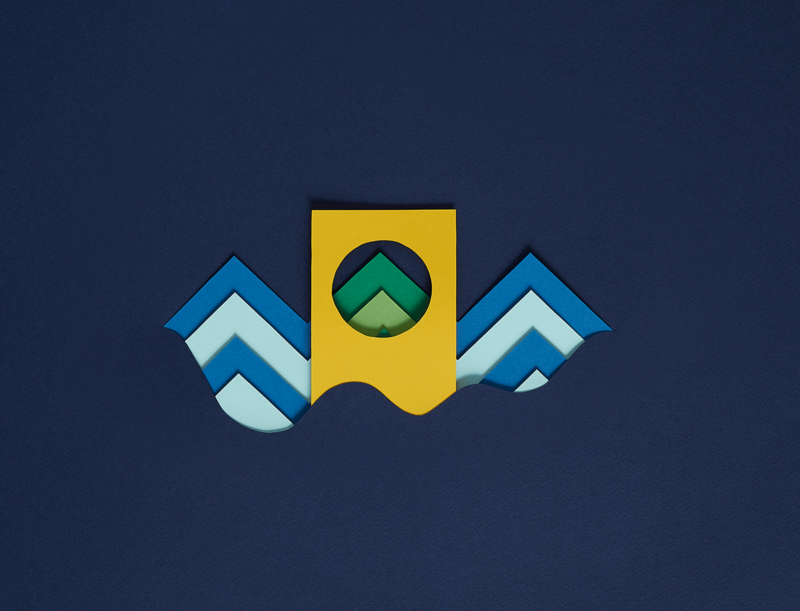 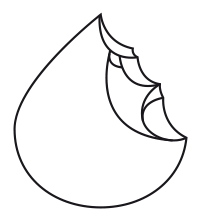 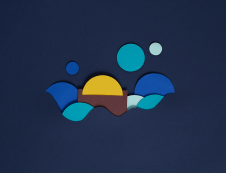 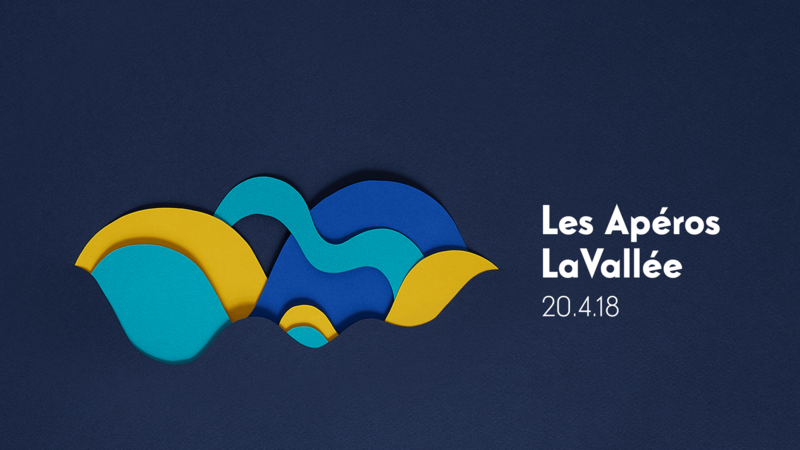 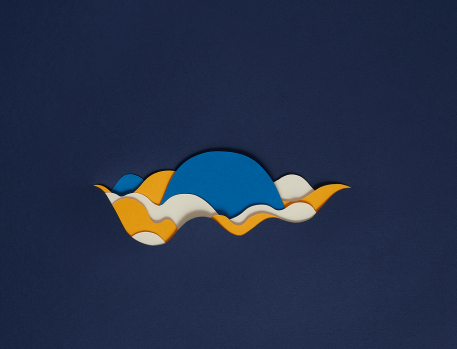 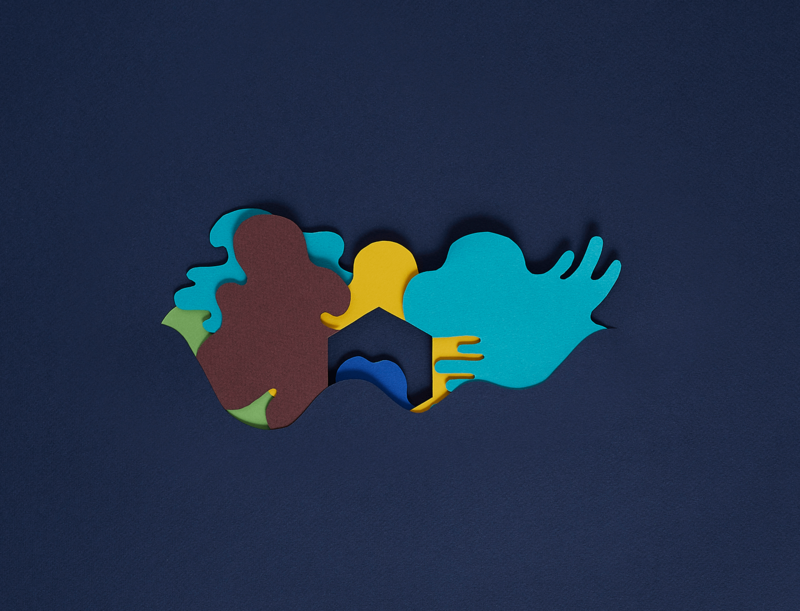 To launch the new season of “Les Apéros LaVallée”, a set of 15 visuals was created to promote the 15 events taking place in LaVallée throughout summer. Each image share the same background and layout, unifying the whole serie under a recognizable identity. 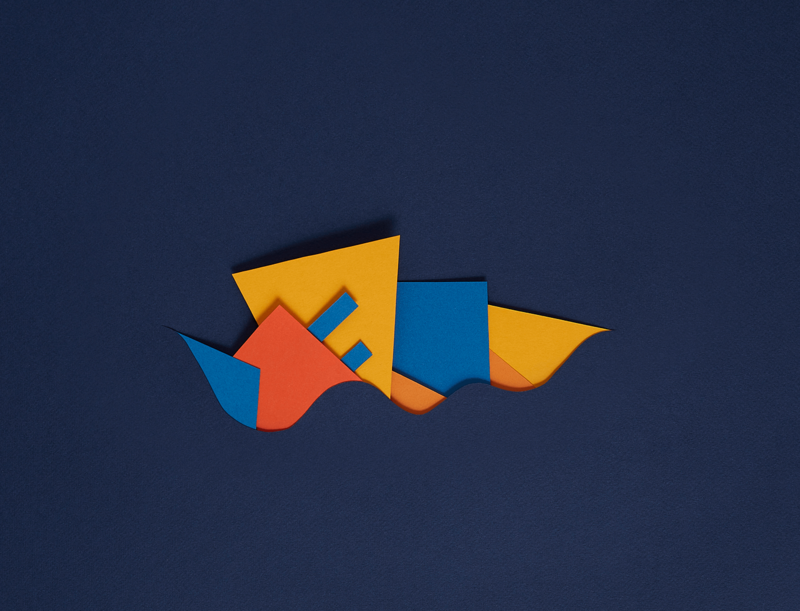 Crafted out of paper, each composition was then shot by the photographer Jonathan Du Mortier.